The first iteration of the McLaren motor company was founded in 1963 by racing driver and engineer Bruce McLaren, one of the most popular F1 competitors of his time. The original firm was known as Bruce McLaren Motor racing. McLaren Cars was founded in 1985 by British business Ron Dennis, who Bruce partnered with. 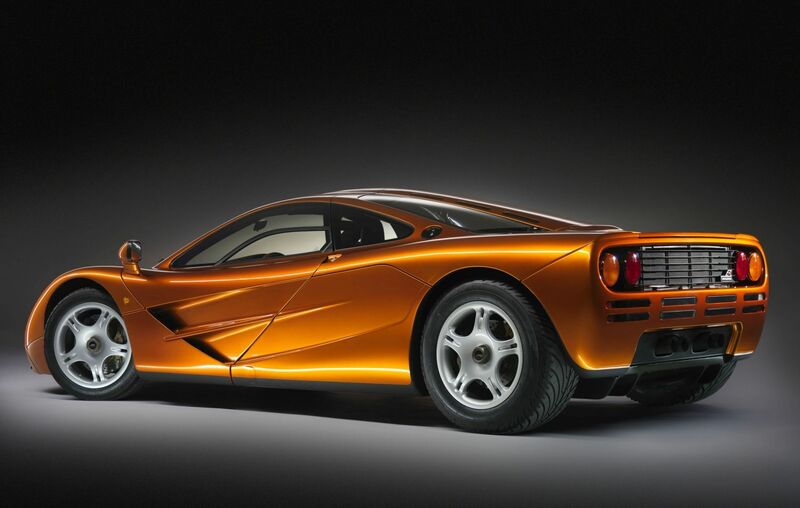 The company went to release their first McLaren F1 in 1992. McLaren Automotive was established in 2010 and is now largest part of the McLaren Group and also one of the largest privately owned company in the UK with over GBP2.2 bln in assets. The 1981 McLaren’s MP4/1 was the first car to be built entirely of carbon fibre. Up until then, most cars made only partial use of the material. Today, carbon fibre construction is nearly ubiquitous in Formula One. Bruce McLaren being from New Zealand, McLaren’s original logo included a kiwi in a central spot, to reflect its founder’s roots. As the car started making waves internationally, however, the logo was streamlined into an edgier design. At its release in 1992, the McLaren F1 was found to be the world’s fastest naturally-aspirated production car. Its maximum speed? 243 miles per hour, which is 43 miles per hour faster than the company’s own estimate upon their release. To this day, the F1 retains the world record. McLaren follows the ethos of “sustainable racing,” and has been working towards cutting emissions and waste when it comes to auto manufacturing—and successfully so. The company recycles more than 60% of the waste that it produces in daily activities, and has even produced a plug-in hybrid, the P1, that boasts a 903-horsepower electric motor.